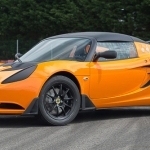 Lotus continues to churn out light weight high performance cars for its customers. 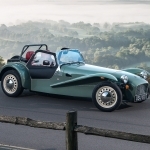 This isn’t surprising since the ethos of Lotus has always been around performance and handling. Last year, they debuted the Evora 400 to the public and this year they follow up that success with the Evora 410 which packs 10 more horsepower. 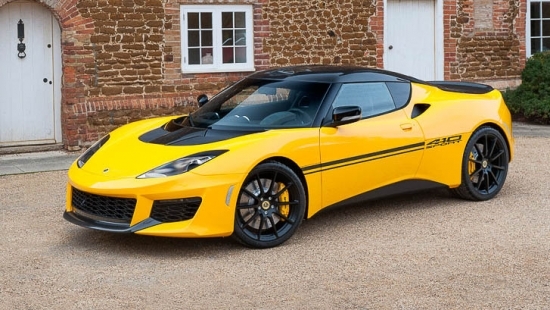 The Evora Sport 410 sheds 154 pounds of weight through ample use of carbon fiber. 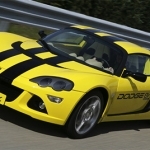 The lightweight material is now being used in the front facia, rear diffuser, sport seats, and front hood. Inside, you’ll find just as much weight savings by way of carbon fiber door panels which no longer have arm rests or storage. Between the bumped up power output and the drop in weight, the Evora Sport 410 is capable of a 0-100kph run in just 3.9 seconds. 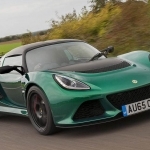 Production of the Lotus will be limited at only 150 units annually. Pricing is expected to be in the ballpark of $110,000.